Welcome to the Parish of St Felix Catholic Church in Felixstowe, Suffolk, and to its parish website. I do hope that you will find the information displayed here both interesting and useful. 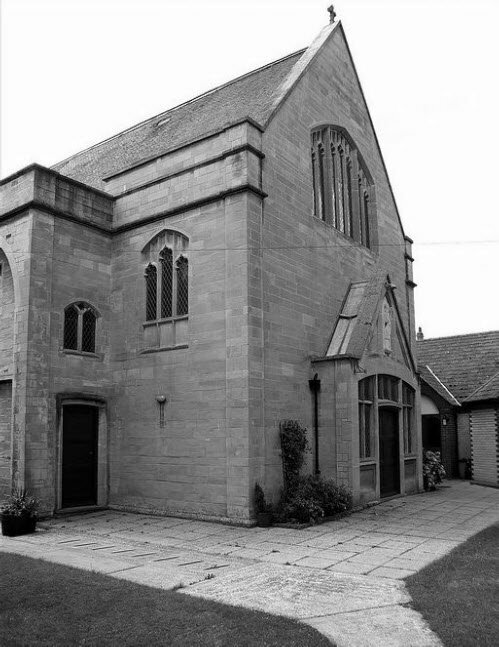 At the centre of our parish lies St.Felix Church, which for just over one hundred years has stood near to the centre of Felixstowe in Gainsborough Road, witnessing to the Catholic Faith, and providing a setting where the Mass, the central act of Catholic worship, can be offered with dignity. It is, too, a place of quietness and peace in our noisy and restless world, which is always open during the hours of daylight, and where you will always be welcome. Behind the church is a small garden, provided with seats, where you may like to sit and relax when the sun is shining. I live in the house adjoining the church and if at any time I can be of help to you then please don’t hesitate to get in touch. Additionally, my telephone number and email address can be obtained by clicking on the contact tab at the top-right corner of this page.